With a proven track record of aggressively defending and resolving asbestos matters in difficult venues throughout the country, Andy has been responsible for all aspects of defending thousands of asbestos cases. Andy Voss represents clients in the defense of lawsuits in federal and state courts involving asbestos, toxic torts, product liability, construction, premises liability and general commercial litigation. He has extensive experience in some of the country's most challenging venues, including the city of St. Louis, Missouri, and Madison County and St. Clair County, Illinois. He also has experience handling matters in the MDL 875, U.S. District Court, Eastern District of Pennsylvania. 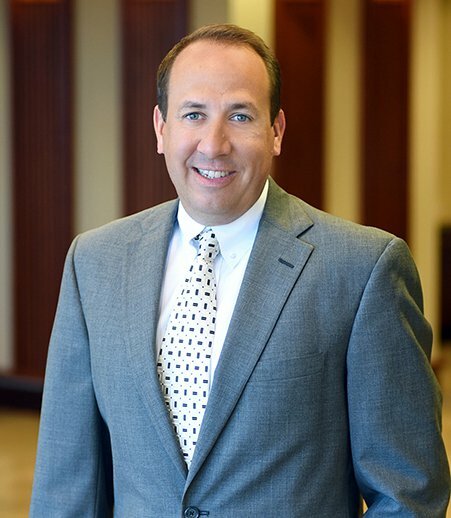 Andy handles all aspects of litigation from the time a case is filed until its resolution, including substantive motion practice, discovery issues, taking and defending expert depositions, and ultimately, trial. In the field of asbestos, he has successfully argued complex motions, in particular motions to dismiss and motions to dismiss based on forum non conveniens, in Madison County, Illinois and the city of St. Louis, Missouri. He has taken hundreds of depositions, including depositions of plaintiffs, plaintiffs' fact witnesses, treating physicians and expert witnesses, and has been lead counsel on hundreds of asbestos cases. "Asbestos: Past, Present and Future"